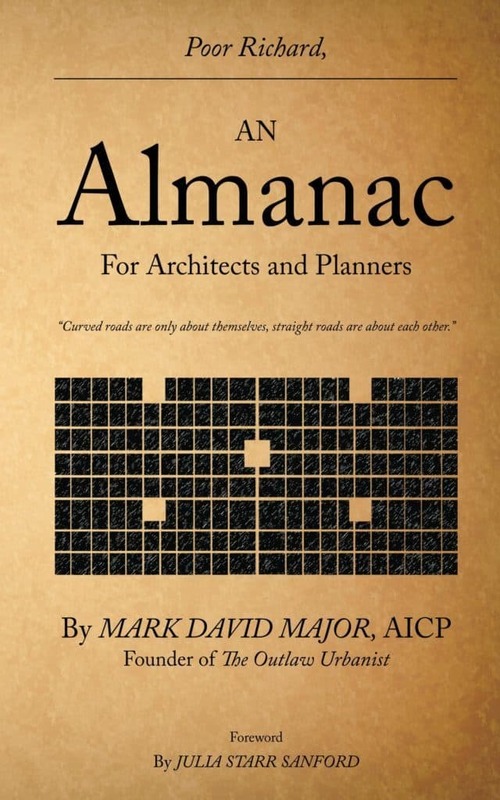 Dr. Mark David Major, AICP, CNU-A, founder of The Outlaw Urbanist, is the author of The Syntax of City Space: American Urban Grids (Routledge, 2017) and the Poor Richard series of almanacs for architects and planners. He is an Assistant Professor of Architecture and Urban Design in the Department of Architecture and Urban Planning, College of Engineering at Qatar University in Doha, Qatar. He is an accomplished public speaker and lecturer. Equally adept at speaking to small or large audiences, he has given talks to groups as small as a dozen and audiences larger than 200 people in Europe, South America, the Middle East, and the United States. He has also made several TV/Radio appearances. As the son of a former radio personality in the United States, many people have said, Mark “has a voice made for radio.” (Listen to Mark’s 2013 appearance on the Urbanism Speakeasy podcast here). 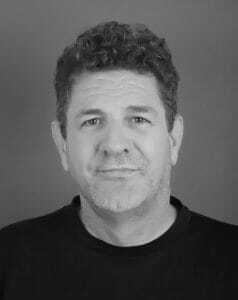 Mark was an Adjunct Professor of Urban Design in the School of Building Arts at the Savannah College of Art and Design in Savannah, GA from 2015-2017. 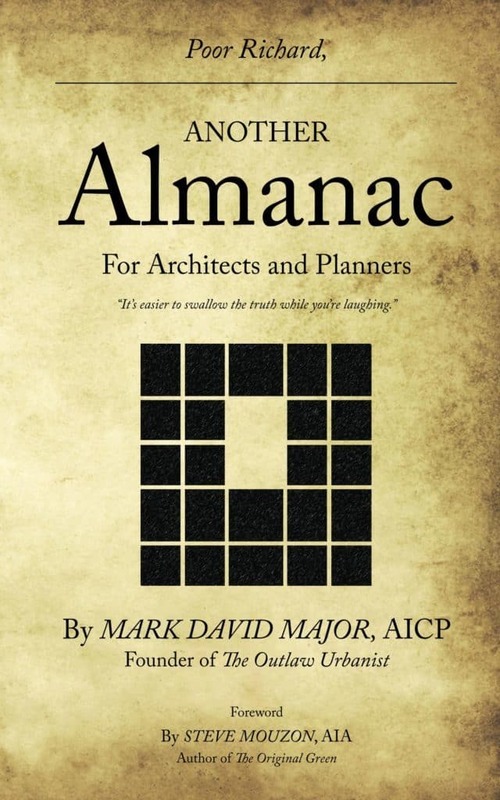 Mark was a former Course Director and Lecturer at The Bartlett School of Architecture and Planning at University College London (UCL) in England. During his eight years at UCL, he lectured to students on an almost weekly basis including several on-site talks and tours. He has been a Visiting Lecturer at the Savannah College of Art and Design, Florida State University, University of Florida, University of North Florida, Florida Atlantic University, University of Texas, University of Illinois at Chicago, Georgia Institute of Technology, University of Greenwich in London, University of São Paulo in Brazil, Architectural Association in London, Politecnico di Milano in Italy, and Pontificia Universidad Catolica de Chile, Santiago de Chile. 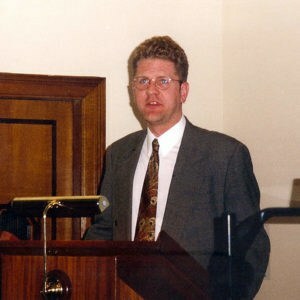 Mark David Major speaking during the First International Space Syntax Symposium at University College London in 1997. He has spoken at several conferences including International Space Syntax Symposium in London and Brasilia, American Planning Association Florida (APA-FL) Conferences, multiple First Coast American Planning Association (First Coast APA) events including Luncheon Seminars and the Public Commissioners & Planning Officials Education Seminar, Florida Planning and Zoning Association (FPZA) First Coast Chapter Education Seminar, Environmental Design Research Association (EDRA) National Conference, International Conference on Making Cities Livable, Against Urban Decay Conference in Milan, Italy, and Winterschool, Urban Design Symposium and the Inter-Schools Conference on Global Development in England. 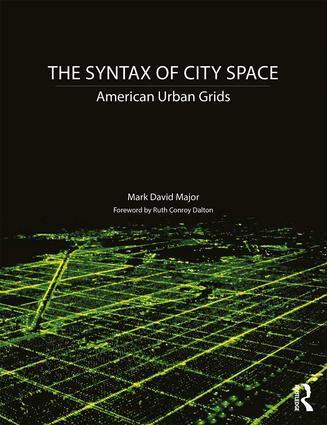 Mark made a presentation, “The Hidden Corruption of American Regular Grids: why space syntax does not work in the United States, when it looks like it should”, at the 10th Space Syntax Symposium (SSS10) in London on July 13-17, 2015 at University College London. He appeared on the BBC Southeast First Sight television program in 1999. He made multiple appearances on St. Louis area radio stations to promote the stage production of The Persistence of Memory: A Play in Two Acts in 1992. As Senior Planner of Nassau County, Florida, he made regular presentations and participated in public hearings and Q&A workshops with the Board of County Commissioners, Planning and Zoning Board, Zoning Adjustment Board, and Historic Preservation Committee. He also made multiple presentations to the city councils and planning and zoning boards in Fernandina Beach, Callahan, and Hillard as well as the Nassau County School Board. As a private consultant, he has made several appearances in front of municipal bodies and legal proceedings as an expert witness. Mark speaking at: (left to right): Green Engineering Conference in Doha, Qatar in October 2017; DAUP Public Lecture at Qatar University in December 2017; and New Urban Research Session of Congress for New Urbanism 26 at Savannah, Georgia USA in May 2018. Visit Mark’s LinkedIn profile or www.markdmajor.com for more information. Mark is happy to speak to any group. If you would like to arrange a speaking engagement, please email contact@outlaw-urbanist.com. Disclaimer: The views expressed on The Outlaw Urbanist website and Twitter feed, or any other mode of social media, are solely those of the Mark David Major in his private capacity and do not in any way represent the views of the Savannah College of Art and Design, or any other business or agency. I like your manifesto and your diverse interests which nevertheless seem to me united by a desire to help urban communities to thrive. I like your call for revolution but I am also skeptical that traditional urbanism is adequate to what we need for a better future for all. 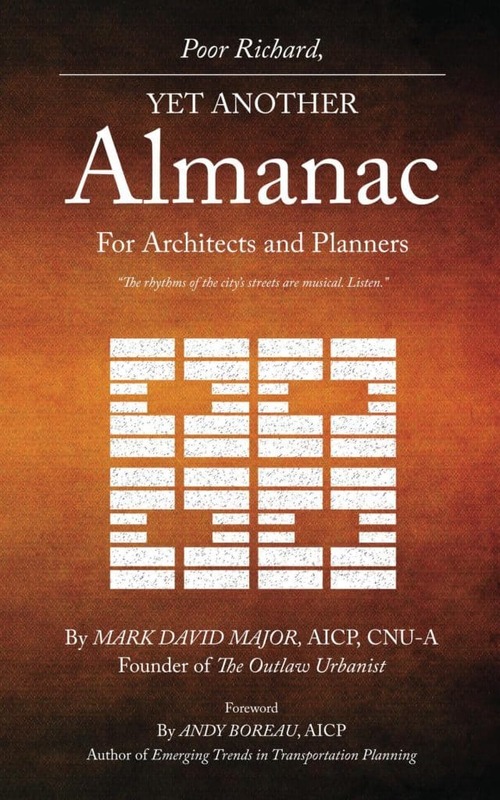 Even so, it seems there is tremendous value to be found in understanding traditional urban settings that work. In any case, if your travels ever take you to the Midwest and you are giving a talk out here, please let me know. I’d love to attend if given the opportunity. (I am in Ann Arbor MIchigan which puts me in range of Detroit, Flint, Lansing, or Toledo).